Capital Steez's sister has posted on Instagram in opposition to the event. 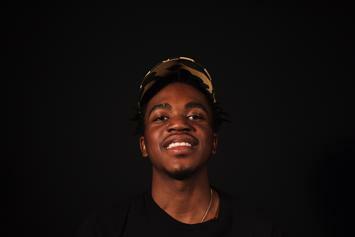 Listen To Kirk Knight's Debut Instrumental Album "Black Noise"
Kirk Knight looks to his heroes with "Black Noise." 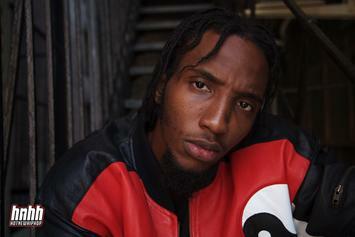 Listen to CJ Fly's sophomore album "FLYTRAP" right here. Watch Joey Bada$$ Feat. Pro Era Crew "How To Rap A Present Freestyle" Video, the latest video from Joey Bada$$, which dropped on Wednesday, December 19th, 2012. Joey Bada$$'s horizons are broadening with each new release, and Joey Bada$$ Feat. 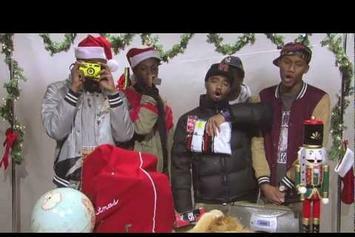 Pro Era Crew "How To Rap A Present Freestyle" Video is no exception. It's a worthy addition to a catalogue that has seen much growth since Joey Bada$$ stepped foot in the rap game. We're looking forward to hearing more. Watch Joey Bada$$ Feat. Pro Era Crew "On Da Spot Freestyle" Video, the latest video from Joey Bada$$, which dropped on Friday, September 7th, 2012. 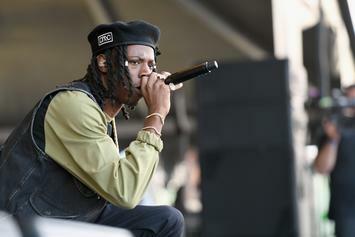 Joey Bada$$'s horizons are broadening with each new release, and Joey Bada$$ Feat. Pro Era Crew "On Da Spot Freestyle" Video is no exception. It's a worthy addition to a catalogue that has seen much growth since Joey Bada$$ stepped foot in the rap game. We're looking forward to hearing more. 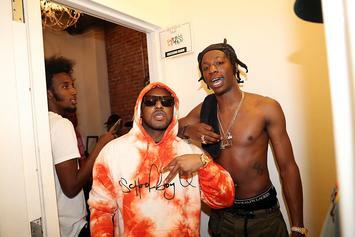 Check out Joey Bada$$ Feat. 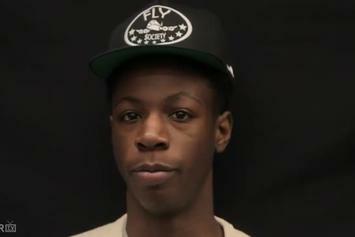 Pro Era Crew "Life + Times Freestyle" Video, the latest visual from Joey Bada$$, released on Wednesday, July 18th, 2012. Watch Joey Bada$$ Feat. Pro Era Crew "Talks On Coming Up, Pro Era Crew & Freestyles" Video, the latest video from Joey Bada$$, which dropped on Tuesday, June 26th, 2012.